General Information: New Listing! Well-Established General Practice with No Competition! Location: Free standing building in growing business district with high traffic and visibility. 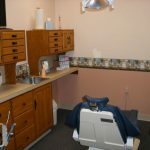 Other Information: Owner doctor is retiring and selling this general practice in western PA. 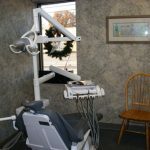 Doctor is the only general dentist in town! 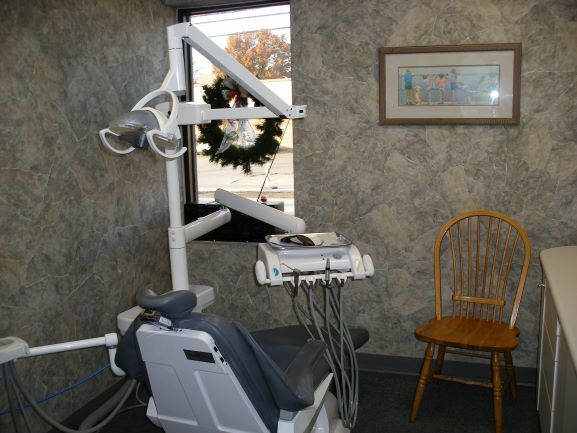 The office is located in Mercer County, in the Youngstown-Boardman-Warren metro area. 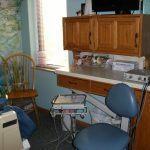 Doctor currently spends 32 clinical hours per week and has collections of $400K. 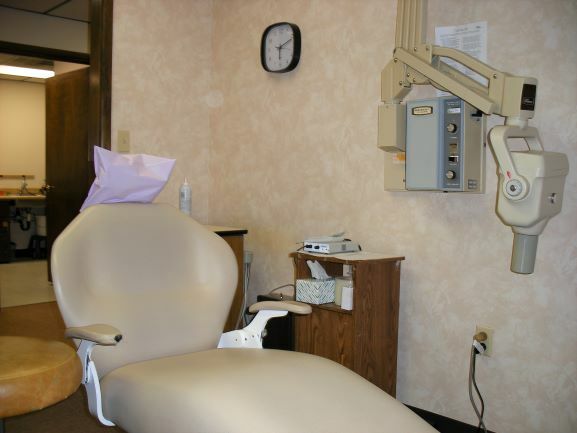 There are 2,500 active patients in the practice as well as a dedicated staff. 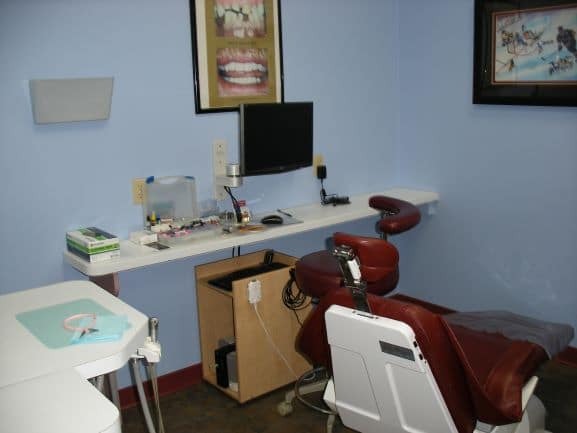 Equipment is in good condition and practice is computerized with Easy Dental and Dexis software.